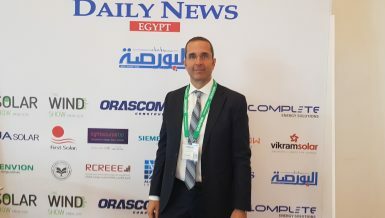 Philips Lighting started to implement its new company name, Signify, in Egypt. The company will continue to use the Philips brand for its products under the existing licencing agreement with Royal Philips, and the company considers Egypt as an important regional hub to increase its exports to northern and eastern Africa in the growth plans for 2019. 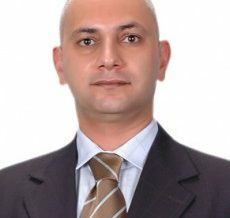 Tamer Abolghar, the company’s vice president and market leader of Africa, told journalists at a press conference on Sunday that the company’s revenues were EGP 700m during last year, and the target is to reach EGP 1bn in 2019. 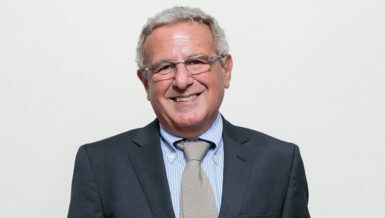 The company recently won a deal to install its smart lighting systems at five stadiums in Egypt where the African Cup of Nations 2019 will be held. 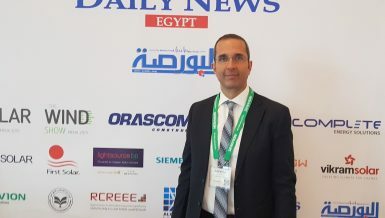 “Egypt is a major regional hub for our business and the increase in the company’s products and systems will also help us enhance our services to our customers in Northern and Eastern Africa,” said Mohamed Abo El-Azayem, the general manager of Egypt and East Africa at Signify, during the conference. Abolghar highlighted that switching to energy-efficient LED lighting can cut energy usage by up to 50%, compared with the traditional light bulbs. 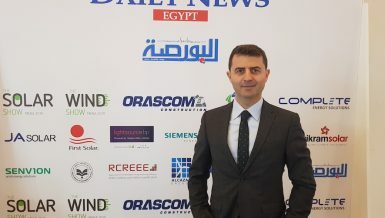 The company also partnered with the Egyptian Ministry of Antiquities in order to illuminate Cairo’s Mohamed Ali Palace with more than 600 LED lamps, and 80 flood lights and up lights. 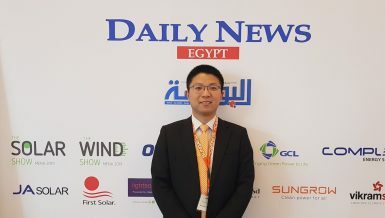 This was the latest in a series of projects to install low-energy LED lighting systems in a number of cultural and heritage sites and public facilities in Egypt, including the Egyptian Museum in central Cairo, Baron Palace, and the Cairo Opera House. Moreover, the company finished the lighting systems at several projects in the New Administrative Capital, including the Cathedral of the Nativity, which was opened in January 2019, as well as administrative buildings and roads.